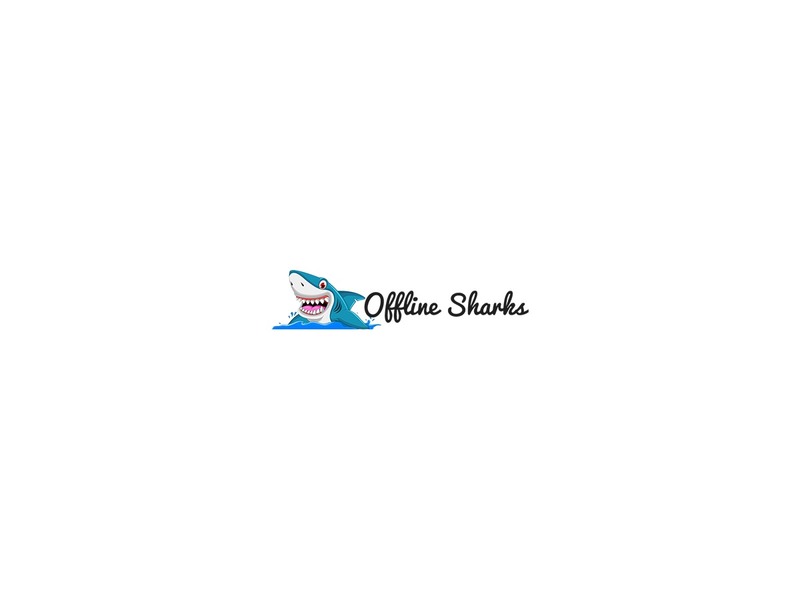 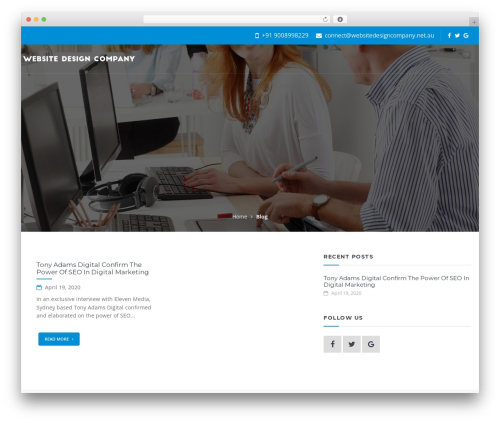 Offline Sharks Lead Gen Theme business WordPress theme. 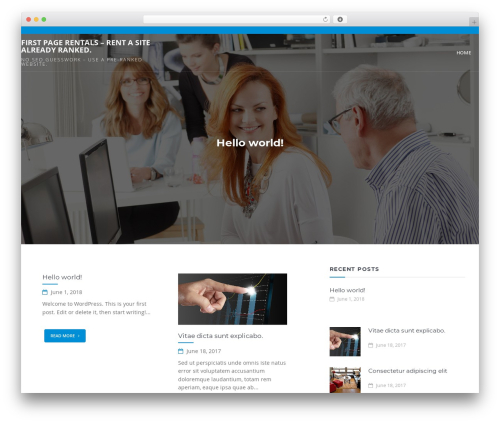 Completely custom Wordpress theme built by OfflineSharks. 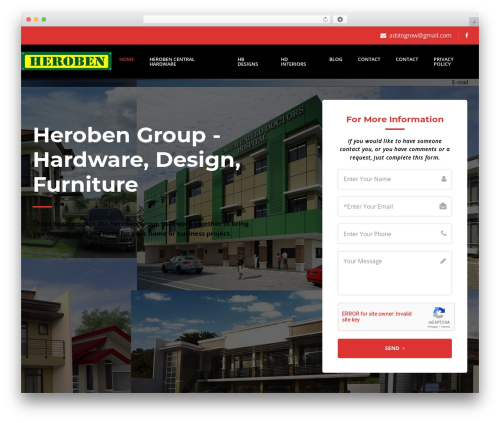 What makes this theme special is that it was created by Offline Marketers and is designed specifically for Offline Marketers. 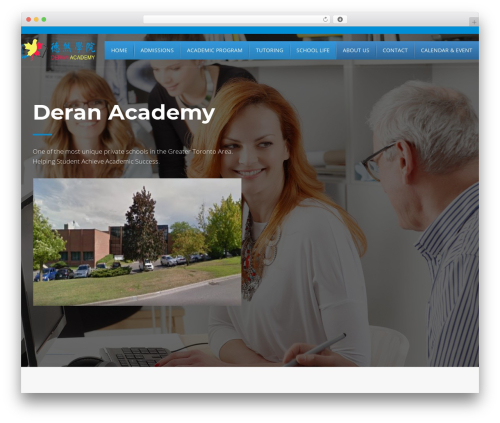 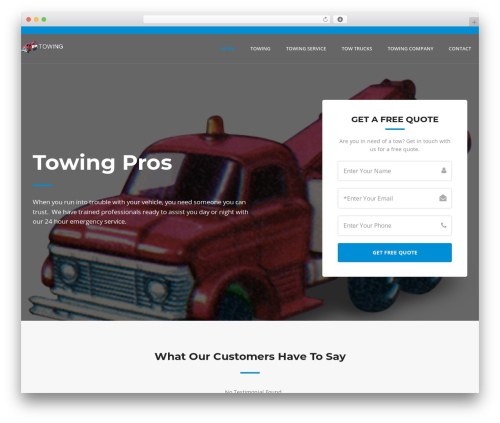 This theme is crafted using the Bootstrap framework and has custom dynamic functions, fields, and content boxes on each page. 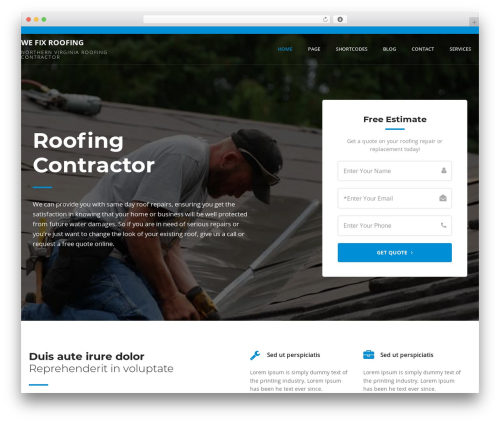 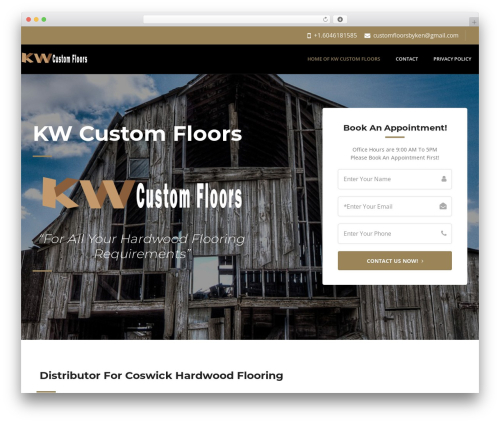 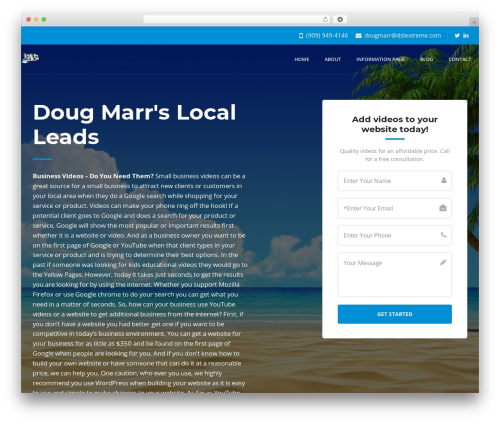 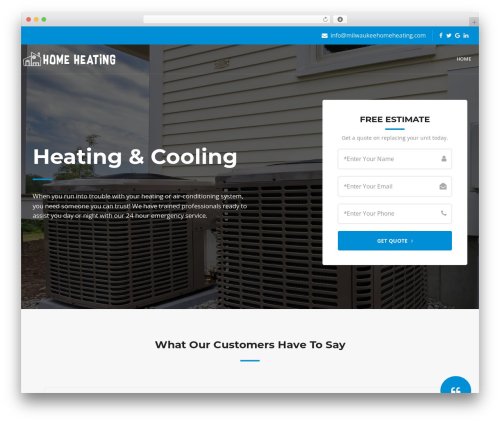 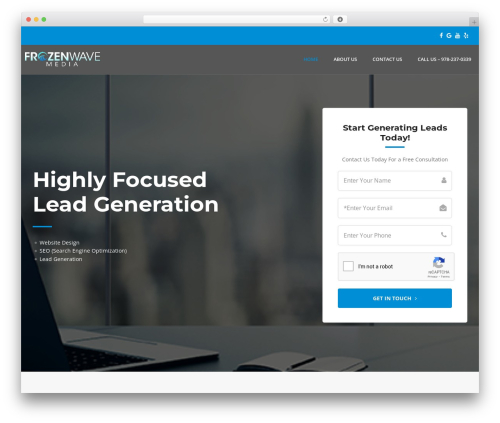 We recommend using this theme to generate leads, prospects, and sales for any business.